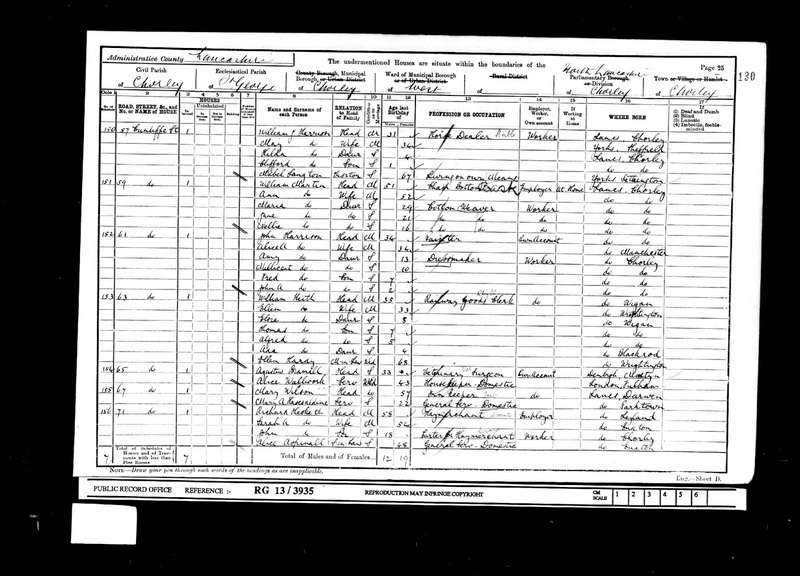 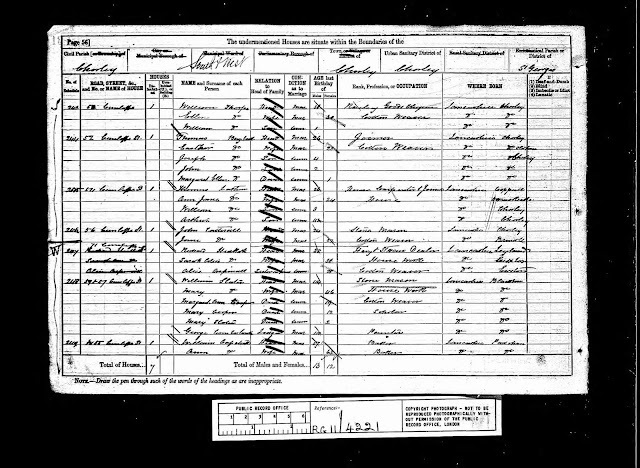 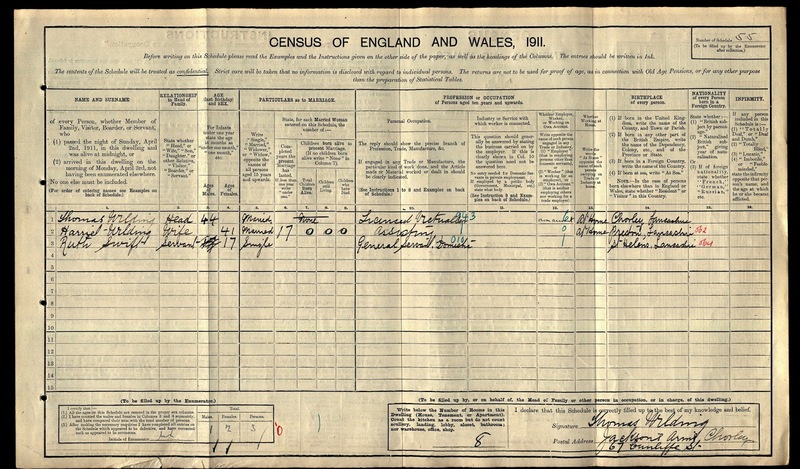 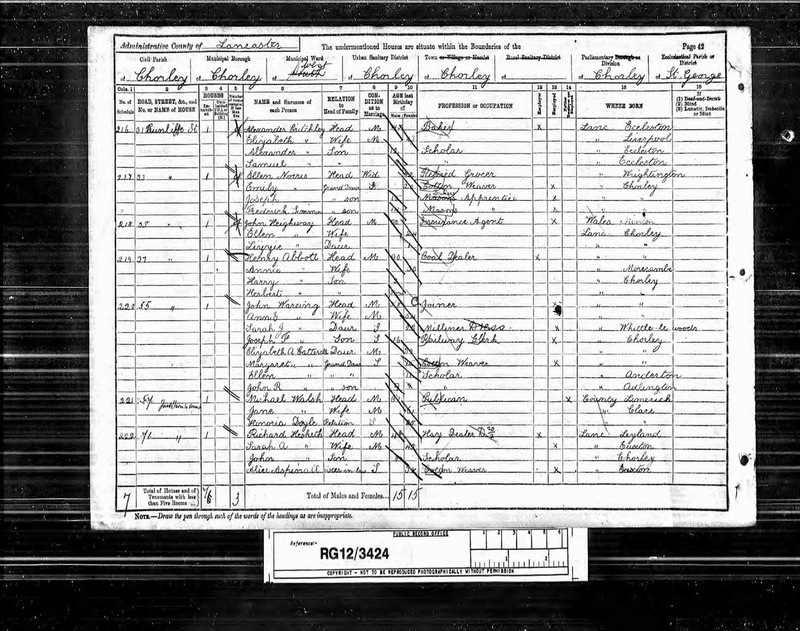 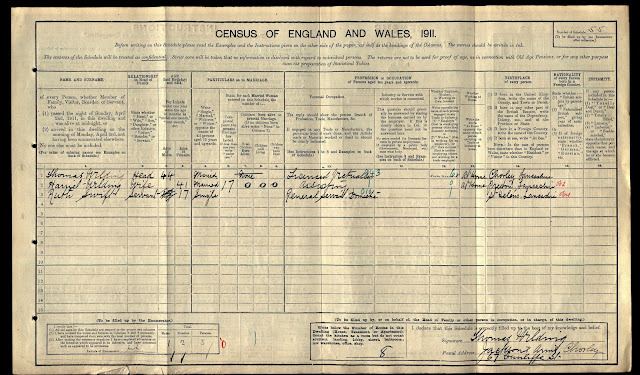 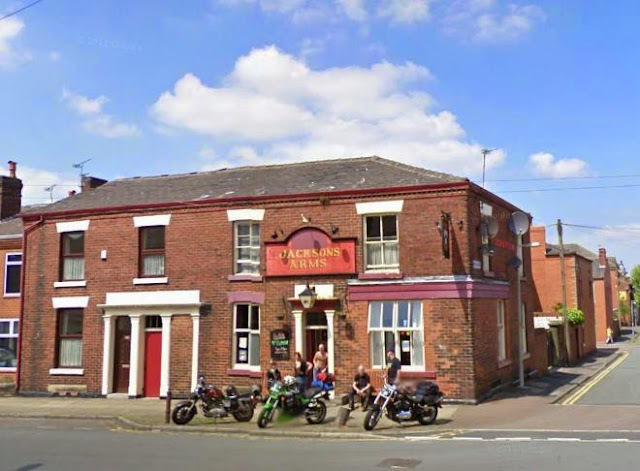 The Jackson's Arms was first recorded on the 1881 census but it is likely that there was an Inn on this site as far back as 1793 when a Ralph Jackson was recorded as an Innkeeper in Chorley. 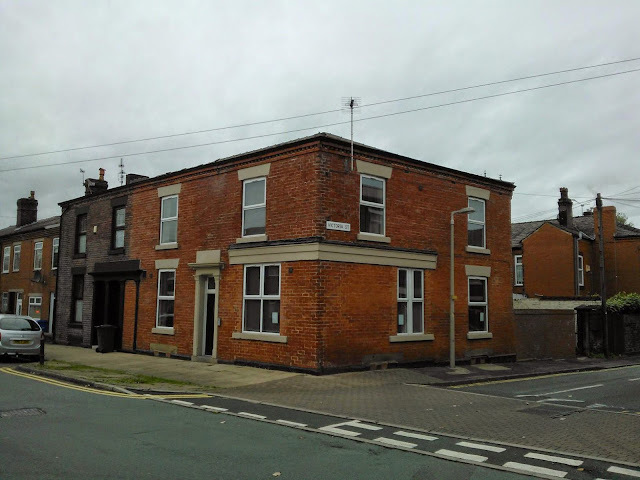 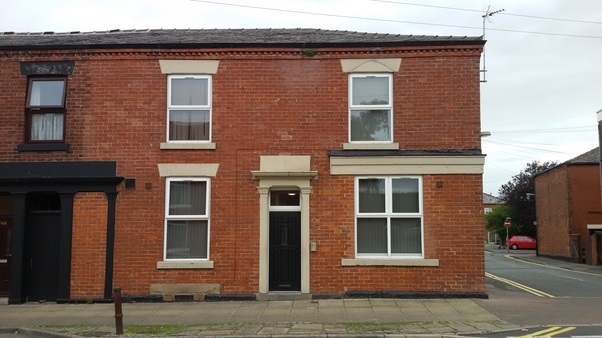 It was known locally by the nickname "The Nackie" and listed landlords were William Slater (1881-82), Michael Walsh (1891), Mary Wilson (1901), Thomas Wilding (1911), Harold R Shorrocks (1936) and Peter Smith (2005). 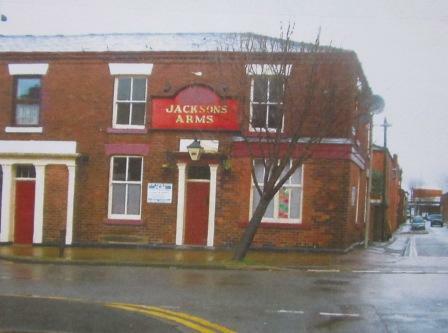 In the late 2000's the Jackson Arms closed its doors for good and has since been converted into flats.